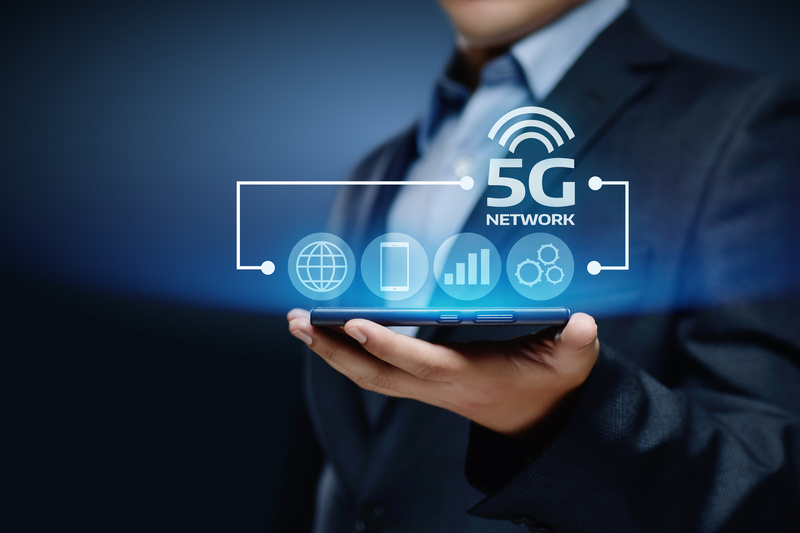 The amended provisions are an incentive to introduce and develop new technologies, including 5G networks, which will positively affect not only the development of telecommunications, but also other branches of the economy. The Act also introduces the possibility of obtaining permission to use radio devices for research, tests and experiments also for purposes not related to the introduction of new technologies (e.g. refarming).